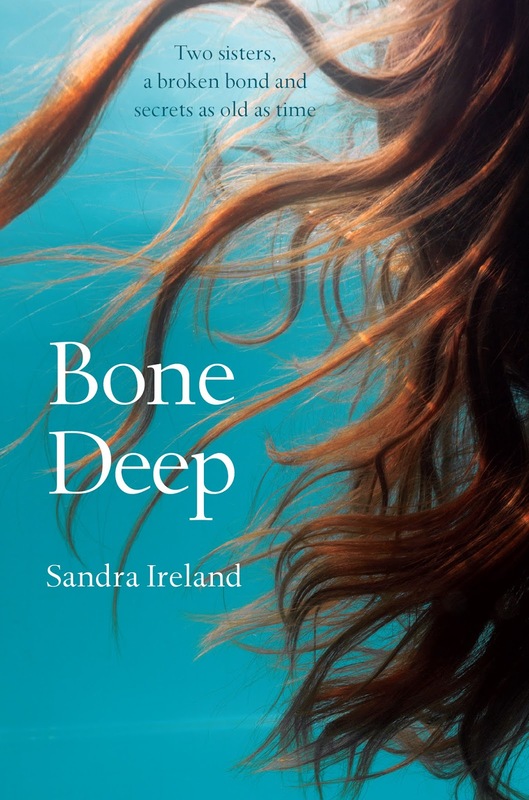 Bone Deep is a contemporary novel of love, betrayal, female rivalry, and murder – themes that echo across time. The enigmatic Lucie has arrived in the village of Fettermore, her past a seemingly closed book. She works for Mac, who is compiling a volume of local folk tales for publication but, at the same time, is determined to keep the truth of her own past from her grown-up son, Arthur. Over the course of a year, their lives and stories intertwine inexorably to reveal their secrets. The creaking presence of a disused watermill is the novel’s eerie backdrop. Once the hub of village life, its deep pond and indiscriminate, voracious millstones bear witness to the legend of two long-dead sisters, themselves rivals in love, ready to point an accusing finger from the pages of history. Ireland plays deftly with the ancient ballad of the ‘Two Sisters’ and the archetypal lore of the mill, an engine which harnesses awesome natural power for human ends. While Arthur, the 21st century miller, is the baker for the local coffee shop, the collision of Lucie and Mac’s lives is about to bring the mill’s age-old mysteries to the surface. This had been a slow paced story; atmospheric and dark, a really addictive story, that it will feel too short! Bone Deep is the story of Mac; a writer that is fascinated by an old legend book; that will make you guessing which parts are true and which are invention… And why is Mac so obsessed with it? Since the beginning we know that she is keeping a secret from her son, but what could it be? This had been a gothic and suspenseful book, but what kept me reading was the beautiful way the author had written the story, like a beautiful legend that step by step glued you to the mystery without any luck of how it will end. began her writing career as a correspondent on a local newspaper but quickly realised that fiction is much more intriguing than fact. She returned to higher education her 40s, to study for undergraduate and postgraduate degrees at Dundee University. 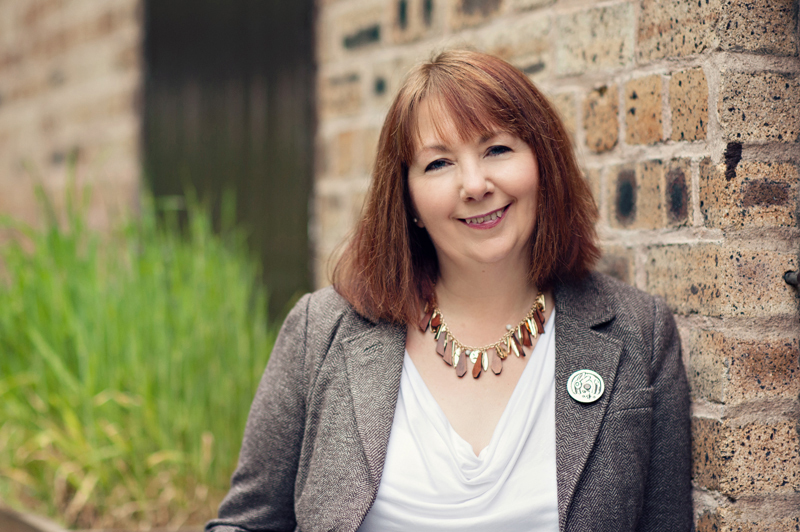 In 2016 she won Creative Scotland funding for a residency at Barry Mill, a National Trust for Scotland property. Her debut novel was Beneath the Skin (Polygon, 2016).